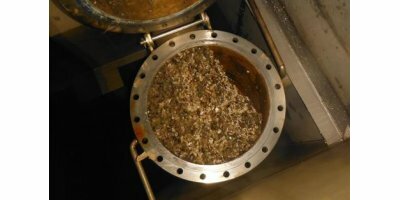 Root Cause Analysis by H2O Biofouling Solutions B.V.
Biofouling related problems like corrosion (MIC) or blockage of filters and pipes can have different causes. H2O is able to assist in finding the root cause of the problem a company is facing. To prevent future operational problems due to biofouling it is very important to identify the root cause. H2O has a very experienced team of experts who can identify the root cause. A root cause analysis will also contain a site visit of one of our experts to achieve a good understanding of the problem observed. In addition together with local staff the site specific conditions and operational procedures will be reviewed. Understanding the system conditions and operational procedures will be of high importance. In addition, measurements will be carry out at site to verify specific conditions. As an outcome H2O will provide a clear report on the root cause of the biofouling related problems and advise on adjustment of the operational procedures to prevent future problems. No reviews were found for Root Cause Analysis. Be the first to review!